Find space to grow your dreams and room to grow bigger ones. Along charming Sta. Rosa lies its newest community. 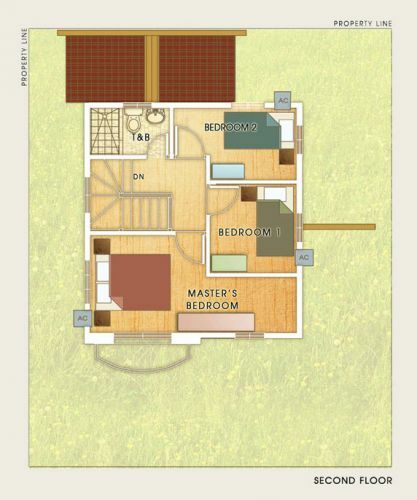 Showcasing stylish Italian designs like no other, enjoy amenities and secure surroundings with all the space you need. Get more value for money as you tailor-fit your home of choice with flexible floor planning and easy financing. Paint a better future for your family. Begin an inspiring life at Crown Valenza. Amenities that will soothe your soul. Distinct architectural accents firmly define Valenza's Roman inspiration. Domed second floor master's bedrooms and lower dining rooms are a classic Italian design touches and are practical for creating more vertical space and improving air circulation. 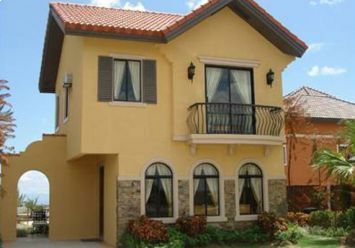 Valenza's amenities include a swimming pool, clubhouse, playground, gated entrances, high security walls, and well lighted streets. Address: Block 8 Lot 11 CH.5 SUBD.